Ever since its widespread release last August, developers everywhere have been digging into all the new features of the Android 7 operating system known as Nougat. You can now learn the best tricks those trailblazers found in one place with this comprehensive Ultimate Android N Development Bundle. The collected ins and outs of Android’s most powerful OS yet are available to you right now for only $39 (a 90 percent saving) from TNW Deals. 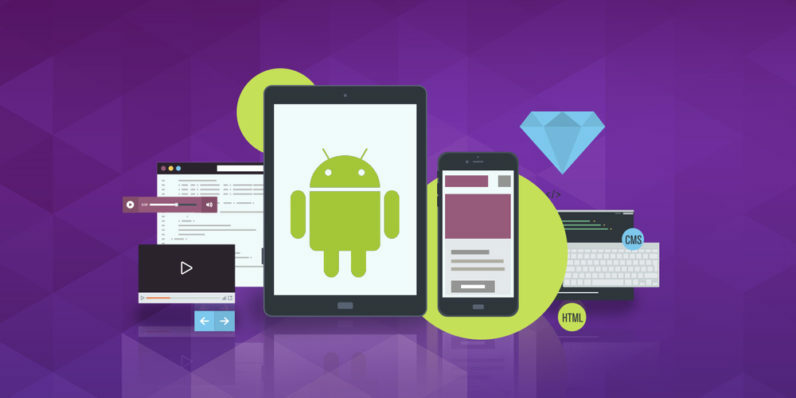 Whether you’re a complete novice or a reasonably skilled vet, this five-course bundle featuring 45 hours of Android immersion will walk you through the whole process of creating apps for Android. No matter what you want to build, these courses serve as a step-by-step guide to building fully-functional projects. Your Android overview as you learn Java to start programming interactive apps. Build interfaces, learn Android’s inner workings and build a real calculator app from scratch. Start creating more complex apps as you integrate YouTube and other outside programs. Use special imaging tools like Picasso to improve layout and scalability in your apps. Start utilizing databases to boost user interactivity and internal tracking for even better apps. Build apps as killer as your imagination will allow with this awesome training, which is now just $39 for a limited time only.